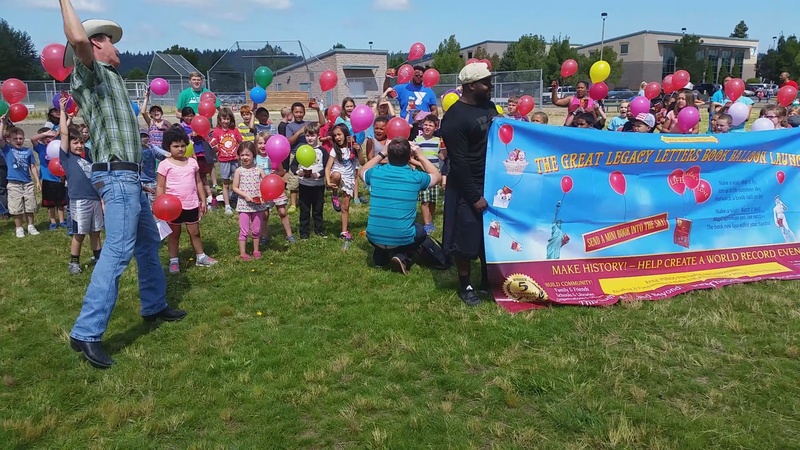 In the summer of 2016, Carew Papritz travelled on his national media tour for his event, “The Great Legacy Letters BookBalloon Launch,” helping to promote summer reading for kids by creating a world record and to help raise money for The Make-a-Wish Foundation, Reading is Fundamental, and The Military Mama Network. 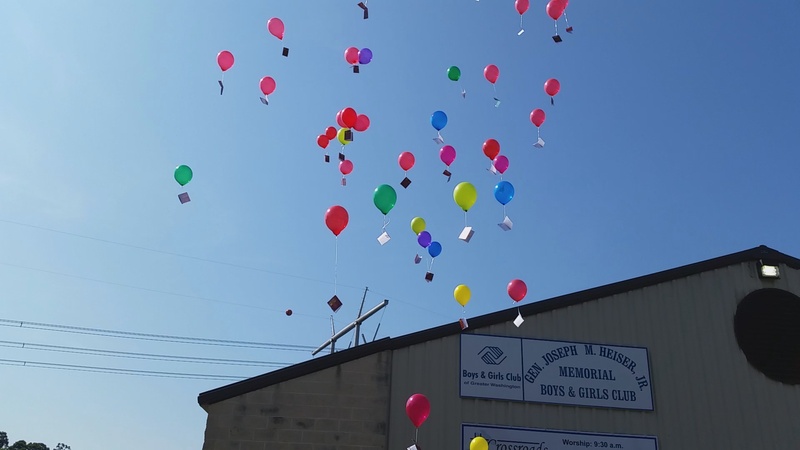 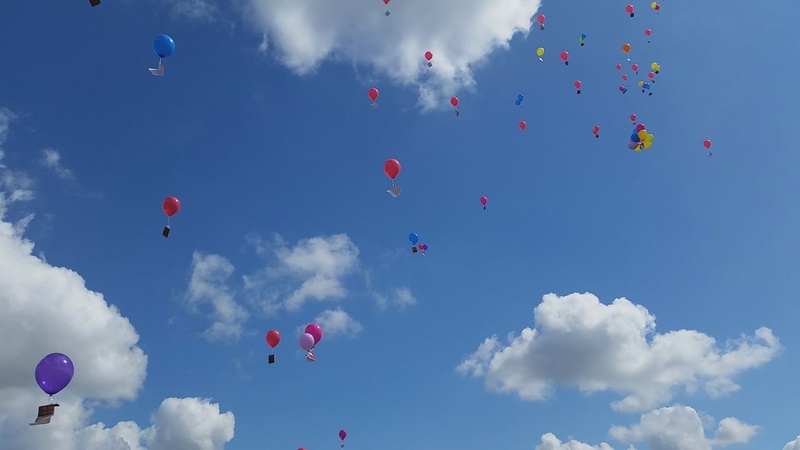 Creating a miniaturized version of The Legacy Letters, which fit on half a sheet of paper, Carew inspired kids to tie the small book to balloons and then float them into the air. 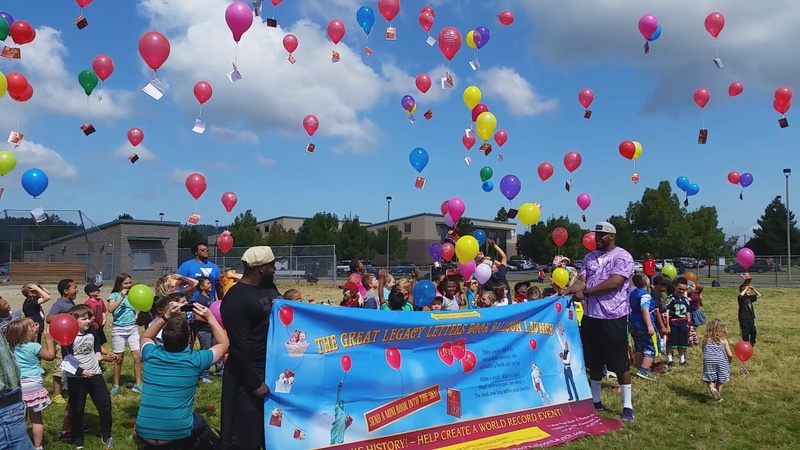 The miniaturized books also contained information that, if found, would tell the children how far their books flew through the air. 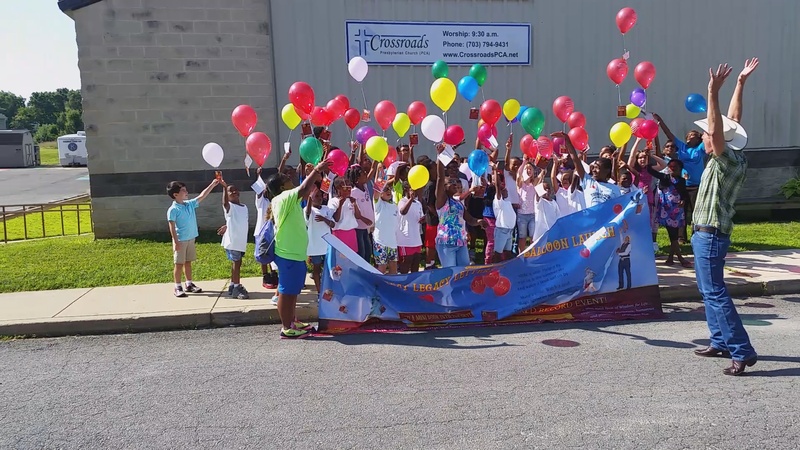 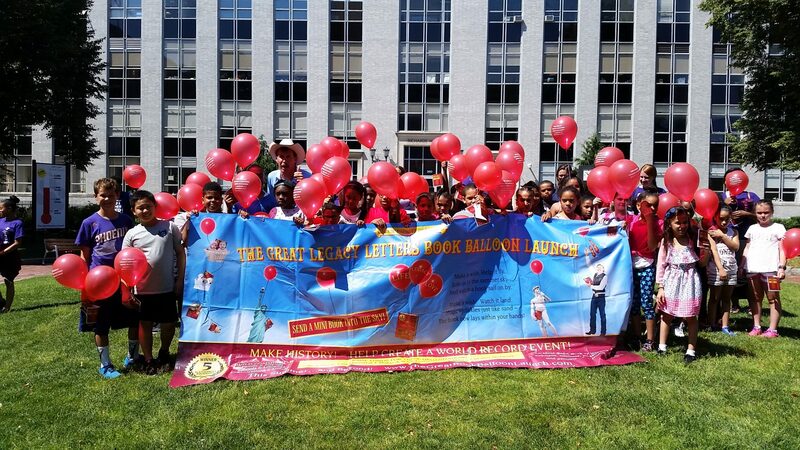 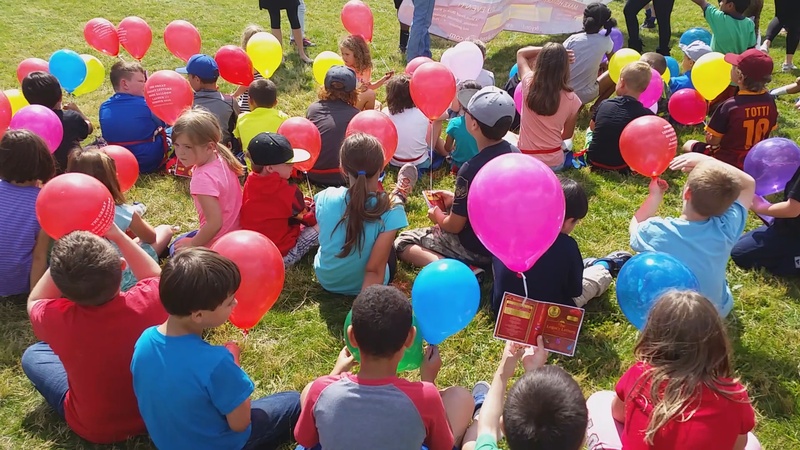 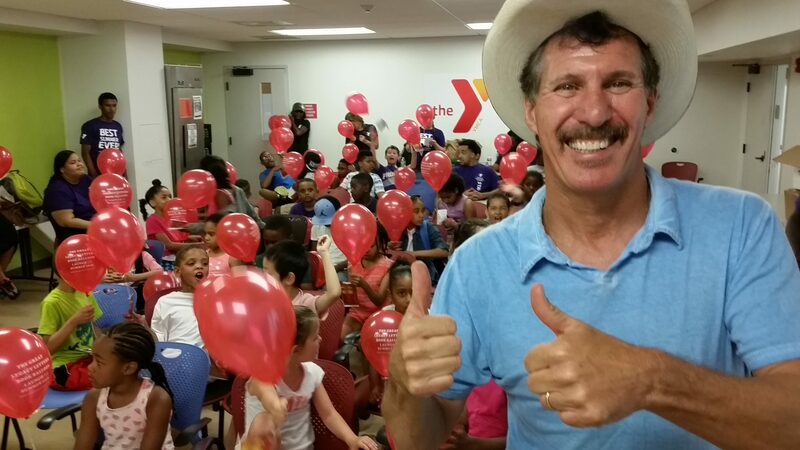 Papritz did BookBalloon Launches at the First YMCA in the Country in Boston, at a YMCA in the Seattle area, and at Boys and Girls Clubs in Atlanta, Washington D.C., and in Tucson.